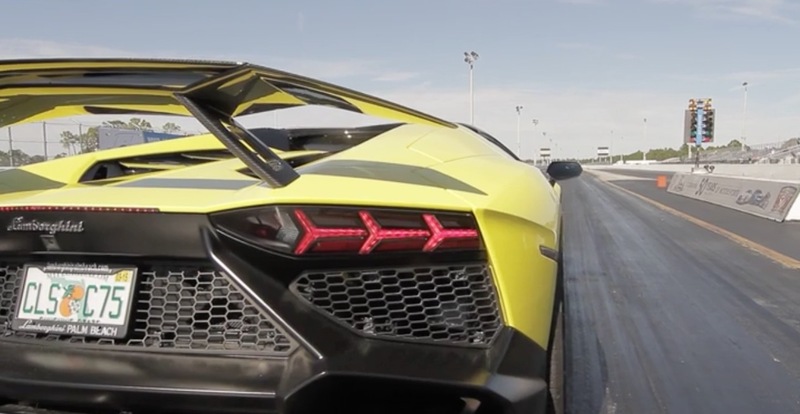 Underground Racing has released a video showing the acceleration of the first Lamborghini Aventador Twin Turbo. 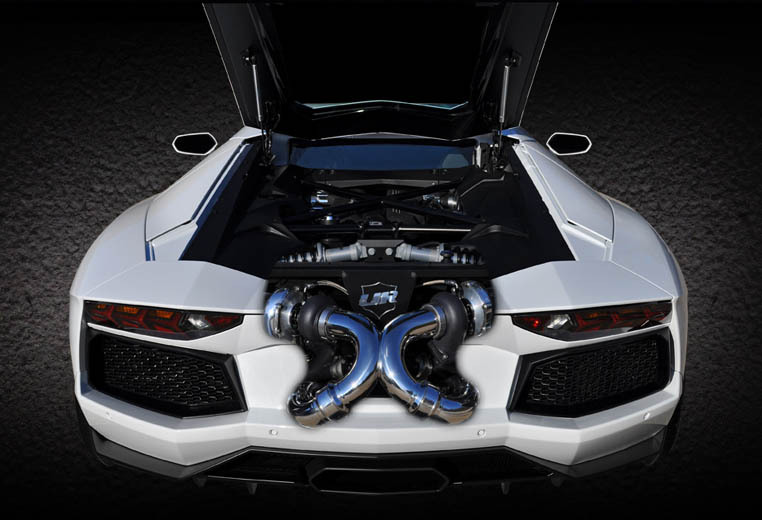 With a fully built motor and twin turbochargers added this Aventador is pushing upwards of 1,200 horsepower. Reported acceleration times are at 0-60 MPH in 2.2 seconds, but we’ve yet to see any real world VBOX or drag strip results. Keep checking back as we’ll post them up as soon as they come in. For now enjoy the sound and sights of this one of a kind super exotic.